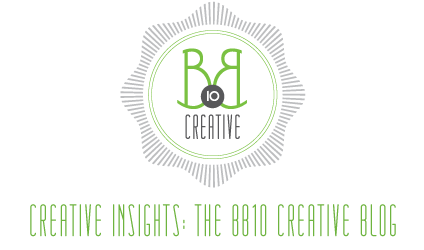 Thanks for checking out the BB10 Creative Blog! I know, you’re probably thinking, “What could they possibly have to blog about?” Well, our goal is to keep you updated on all of the great work we’ve produced as well as our current projects. The philosophy behind BB10 Creative is that each project we take on – wedding invitations, children’s paintings, or baby announcements, etc. – is unique for each of our customers. We don’t recycle designs, we work with each of our clients to create a custom look for their special occasion. Each project has a story behind it and we’d like to share it with you. Bookmark this page for our latest updates and don’t forget to check out our work on www.bb10creative.com.